This is the person that was photographed at the Speedway in Davison, MI using Andrea's stolen debit card after the crime. KC Grondin proved that he was elsewhere, with witnessness and cell phone triangulation. 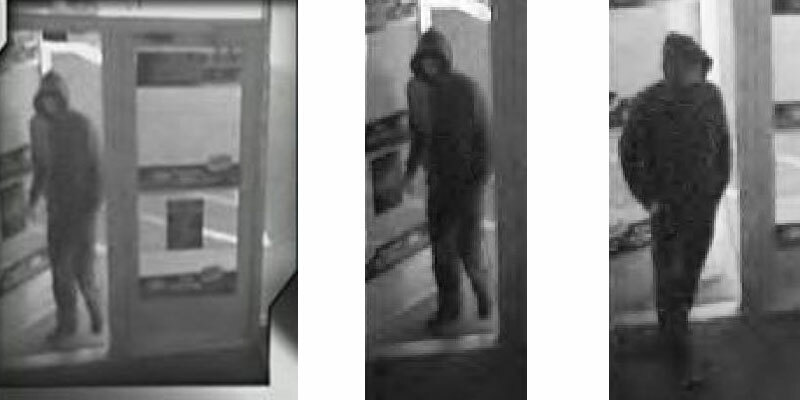 If you recognize this individual, please let us know by submitting a tip on our tipline.